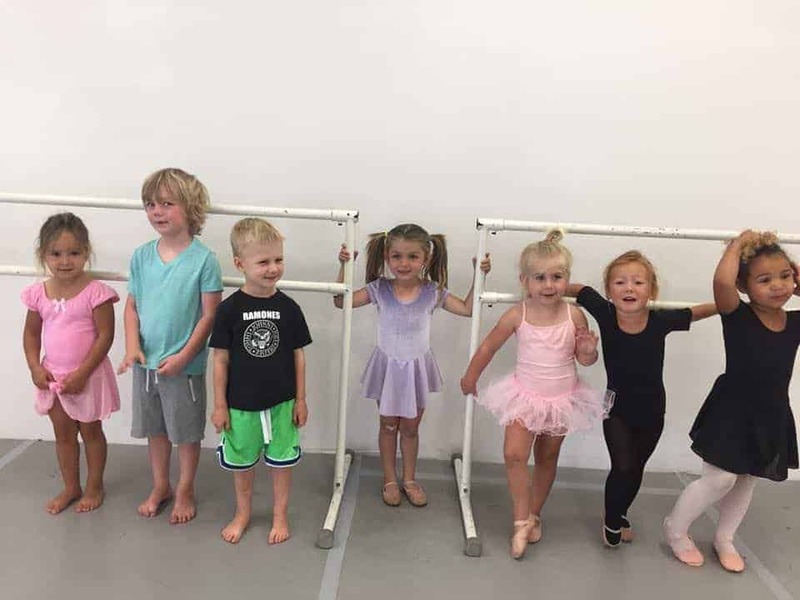 These rates for our dance studio apply to one student, or more than one student in the same immediate family. There is a $30 non-refundable registration fee per student, due upon enrollment for the School Year. There is no registration fee for Summer Session. Tuition is non-refundable and non-transferable. Studio Rental is available upon appointment for $30-$40 per hour. 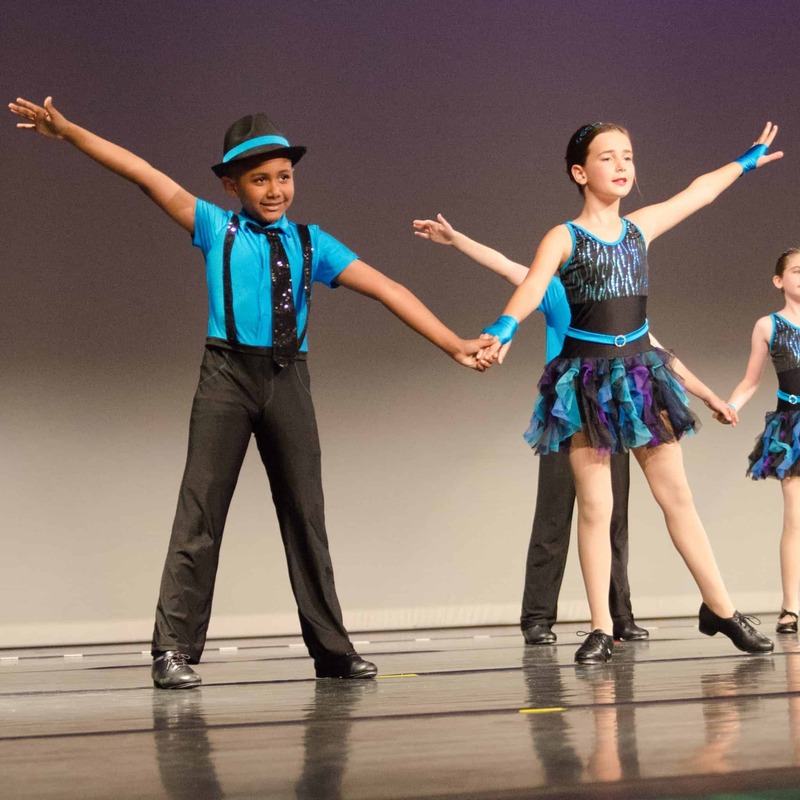 There will be a performance fee of $50 due in January for dancers participating in the Student Showcase in June. An additional costume fee of $40-$60 will be added for classes ordering costumes. The easiest way to pay, is ONLINE. You can opt to be responsible for paying tuition monthly with your credit card, or choose an automatic payment plan with credit card. If you pay by credit card, you need to notify the dance studio office in WRITING, before the upcoming month, if you wish to withdraw from classes or drop a class(es). You can also pay with check or cash. If paying with cash, make sure to get a receipt from the office. Tuition is charged on the first of the month, and is late if paid after the 10th of the month. If tuition is not paid by the 10th of the month, there will be an automatic $10.00 late charge added. We do not send bills unless tuition is late. If you pay by check, put the student’s full name on the check. There will be a $20 fee for returned checks. Full tuition is due each month. Tuition is based on a yearly fee which has been divided into 10 equal payments for your convenience. Full tuition is due each month even for months that have holidays; payment insures the student’s place in our dance lessons in Santa Cruz. There are no refunds for tuition or fees, or credits for missed classes. 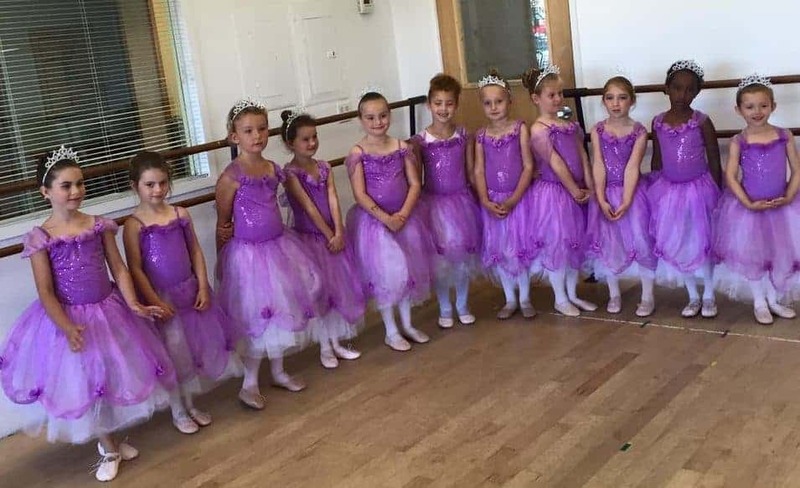 New students at our dance studio who begin after the first lesson of the month will pay a pro-rated amount of tuition for that first month only. Summer session is not prorated. Make-up classes are encouraged when classes are missed due to illness. Please notify the office of absences. If you wish to discontinue a class you must notify the office in writing before the upcoming month, otherwise you will be responsible for tuition for that month. We will assume you are in a class and responsible for tuition unless we are notified in writing before the upcoming month. Please be considerate and arrive on time to class, and pick up children promptly at the end of class. 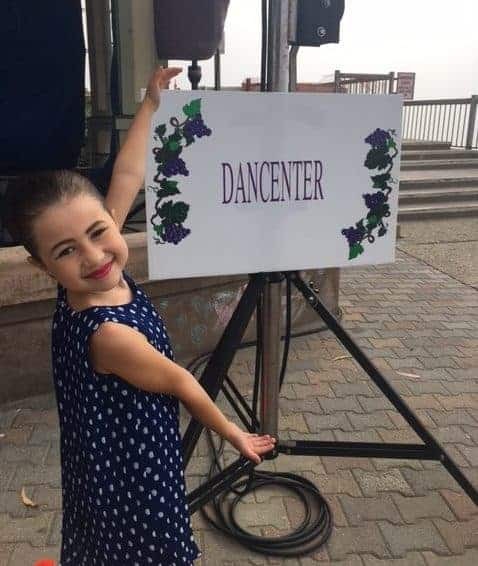 It is important to arrive on time to class for our dance lessons in Santa Cruz, since warmups are necessary for the dancers’ safety. Please arrive PROMPTLY to pick your child up from class. This is especially important if your child takes the last class of the day. The teachers need to be able to go home in a timely fashion, and not wait for you to pick up your child. We cannot watch over children left unattended, either before or after class. 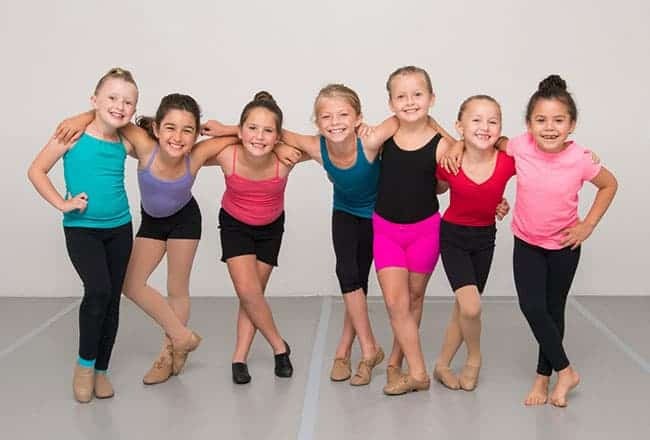 Children in Pre-Dance classes should be taken to the bathroom before class. Photography and videoing is not allowed in the dance studio, except on designated picture days. Parents, observers, and visitors are not allowed in the classroom, except on designated viewing days. Picture and Viewing Day times will be posted, and are generally before the Winter Break, and at the end of the school year. No food or drink is allowed in the studios EXCEPT for water. We encourage students to bring their own water bottle. Water is also for sale at the desk for $1. No gum chewing is allowed. For ALL classes, hair MUST be pulled back from the face in a ponytail, bun, braid, etc.